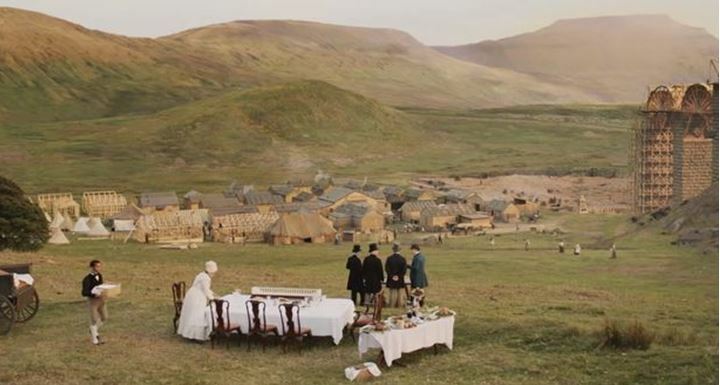 The first episode of ITV’s new period drama Jericho having aired last night [Thursday 7 January 2016], concentrating on the building of the Ribblehead Viaduct in the 1870s – one of the last great Victorian railway construction projects. 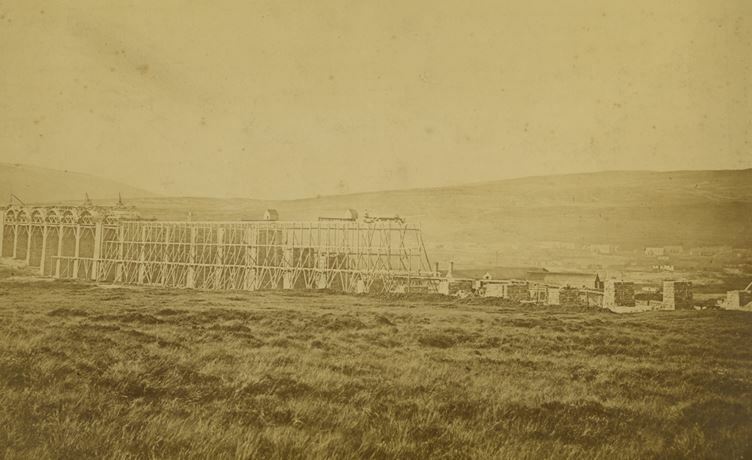 Dipping into the National Railway Museum’s archives, here an exploration of the historical background of the new primetime “British Wild West” drama, as it has been billed. 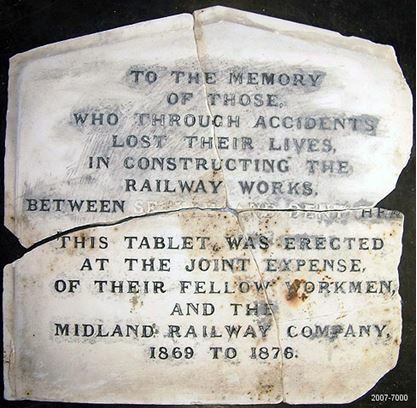 This entry was posted in Railway History, Research and archive and tagged navvies. Bookmark the permalink.